King Shahu Chhatrapati was considered as a true democrat and social reformer. 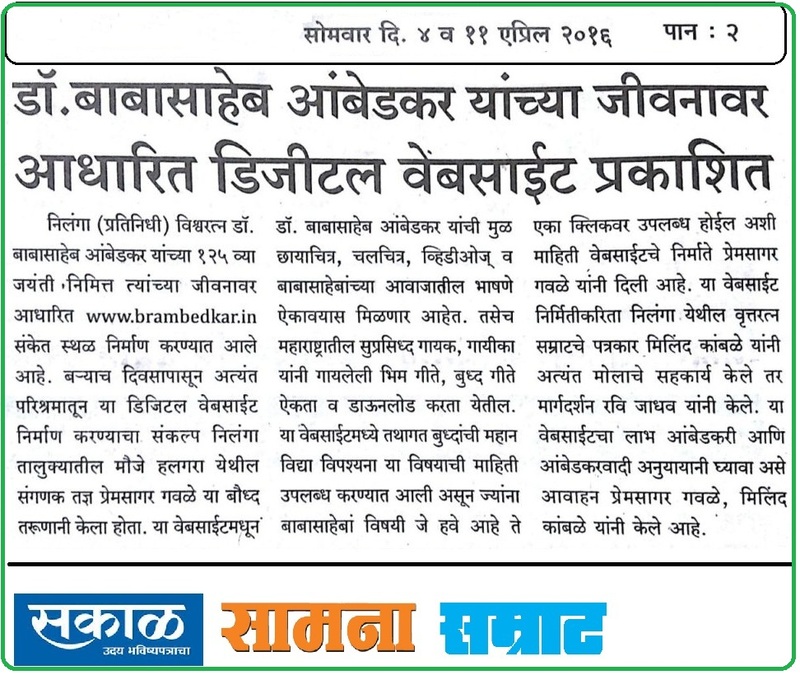 He was an invaluable gem in the history of Kolhapur. Shahu was associated with many progressive activities in the society including education for women. He was greatly influenced by the contributions of social reformer Jyotiba Phule. Primary education to all regardless of caste and creed was one of the significant moves of the King. Chhatrapati Shahu Maharaj was the son of Sambhaji Maharaj. He was the grandson of the Chattrapati Shivaji Maharaj, the founder of Maratha Empire in India. He was born on 18th May, 1682 at Mangaon. He ascended to thethrone and became the King (Raja) of Satara on 22nd January, 1708. Shahu, at the age of seven, was captured along with his mother Yesu Bai and taken to Aurangzeb‘s camp to be lodged there. He had to pass seventeen years and a half in captivity, and although he was provided with ordinary comforts of life and educated under the kindly eye of Zinat-un-Nisa, a daughter of Aurangzeb, he had little hope of regaining In fact, an uncertain fate seemed to await him. Chhatrapati Shahu was brought before the emperor to pay him his respects and Aurangzeb felt satisfied about his manners and loyalty. 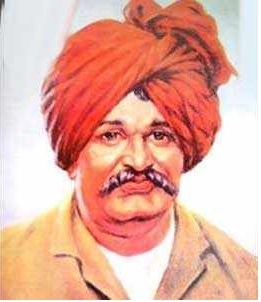 In the Mughal camp, Chhatrapati Shahu Maharaj learnt reading and writing Marathi and to speak Hindi. He was also taught riding, hunting and swordsmanship within the limits of the camp. He acquired some knowledge of the Muslim faith and developed respect for it on account of his intimate contact with the Mughal court. In 1703 he married two ladies. On Aurangzeb’s death and his son Azam Shah’s accession, Shahu was presented to the latter by Zulfiqar Khan who begged that the Maratha prince might be released and sent back home on the condition that he would remain loyal to the Mughal throne and whenever called upon would serve the emperor with a contingent of troops. Shahu was released though her mother was retained as a guarantee of his good behavior towards the Mughals. However, Shahuji was able to free her mother in 1719. With a handful of followers, Chhatrapati Shahu crossed the Narmada and proceeded to Maharashtra where he was cordially welcomed. He got the support of Parsoji Bhonsle, the ancestor of the future rulers of Nagpur and Balaji Vishwanath, the future Peshwa. Shahu was then planning to proceed ahead and capture Satara which was then the capital of the Maratha state. Tara Bai, aunt of Shahu Maharaj, declared that Shahu had no right to the kingdom which had been lost by his father Sambhaji Maharaj. The present state, she said, was created by her husband Raja Ram Maharaj and its lawful ruler was her young son Shivaji II. She sent an army to check Shahu’s advance by force, and the latter had to prepare for a contest with the army of Tara Bai.